Stephen is a senior executive with more than 20 years of exceptional experience leading large service organizations, both domestic and international. Known internationally as one of the world’s top leaders in the field of cable TV, Internet and voice communications, Stephen is described as a visionary leader with a strong business background in the service industry. 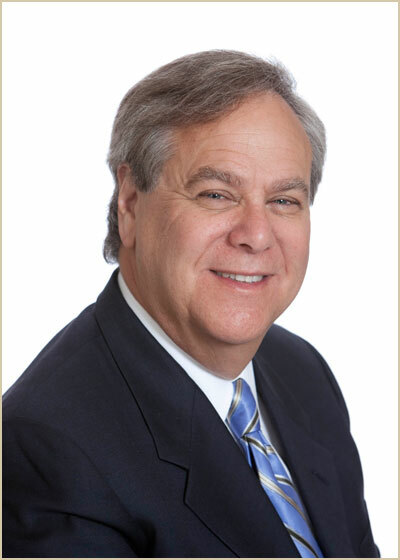 He has a recognized ability to lead executive teams and corporate boards to achieve world-class business results. Stephen also has a demonstrated ability to seek out, negotiate and consummate mergers and acquisitions, with exceptional follow-on leadership to identify and drive merger synergies that reduce expense, increase revenues and enhance cash flow. Stephen was appointed by Maryland’s Governor, Martin O’Malley, to serve as Chairman of the Board for the University of Maryland Medical System, one of Maryland’s leading hospital systems, comprising 11 hospitals, generating over $2 billion in revenue, employing more than14,000 employees throughout the Central Maryland region. His accomplishments in this position include hiring a new CEO with 25 years of experience, replacing 11 members of the board within 60 days, creating a more harmonious team and a climate conducive to productivity, and increasing revenue by $300 million with the acquisition of two hospitals and 300 additional beds. Stephen served as the President and CEO of Virgin Media, United Kingdom, a telecommunications company created by the merger of three separate companies. The combined entity generated more than $8 billion in revenue and $2.6 billion in operating cash flow in 2007. For 15 years, he served as President, Atlantic Division/Regional Senior Vice President/Area Vice President, Comcast Cable Communications. As one of five Division Presidents across the nationwide corporation, Stephen led the Atlantic Division that operated cable properties in nine states and Washington, DC. He guided the Atlantic Division businesses to generate $4 billion in revenue and $1.6 billion in cash flow, while serving nearly four million cable customers and providing high speed internet and telephone services to millions more. Stephen holds a J.D. from Gonzaga University School of Law, Spokane, WA, and a Bachelor of Arts degree from the University of Maryland, College Park.